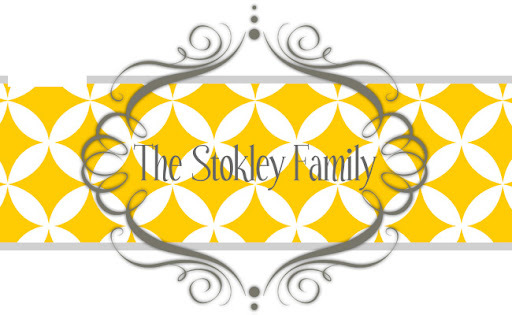 The Stokley Family: Ry's first visit from the tooth fairy! Ry's first visit from the tooth fairy! Ryleigh has been so excited the past few weeks because she has had a loose tooth. She would literally sit in front of the mirror and wiggle it back and forth to get it to come out. She wasn't scared to let anyone and everyone try to pull it. That really surprised me but she wanted that tooth out! I guess it's a big deal in kindergarten to lose your teeth. This past Saturday morning she had me try to pull it and it wouldn't come out. Well that afternoon we were at some friends of ours house and she was showing Christy. Christy asked if she wanted her to pull it and Ry said yes. I told them it probably wasn't going to come out and then the next thing I know Christy has a tooth in her hand and there's blood coming out of Ry's mouth! All 3 of us started screaming! Like an excited ﻿scream. It was crazy! That night the tooth fairy visited her and brought her her favorite thing, cash! She woke Tanner up and showed him the card and money and he started crying because he didn't get anything. Also, Ryan was out of town snow skiing this weekend so Ry and I just knew he was going to be so mad about it. She texted him a picture from her phone and he wrote back that he was so happy for her! I know secretly he was so mad because that man hates to miss a thing.